Provenance: Part of Matt Sesow’s solo exhibition at the American Visionary Art Museum (2016-2017). 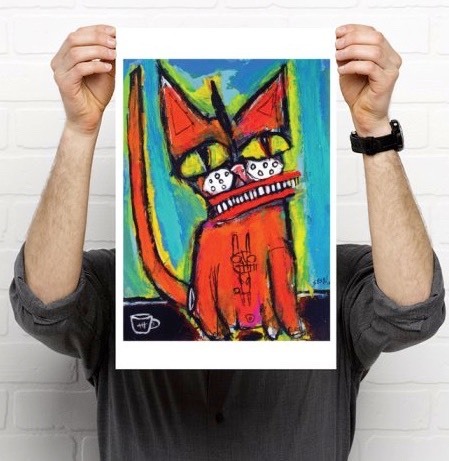 The original painting was acquired by the museum and is currently on display at the museum as part of their permanent collection. 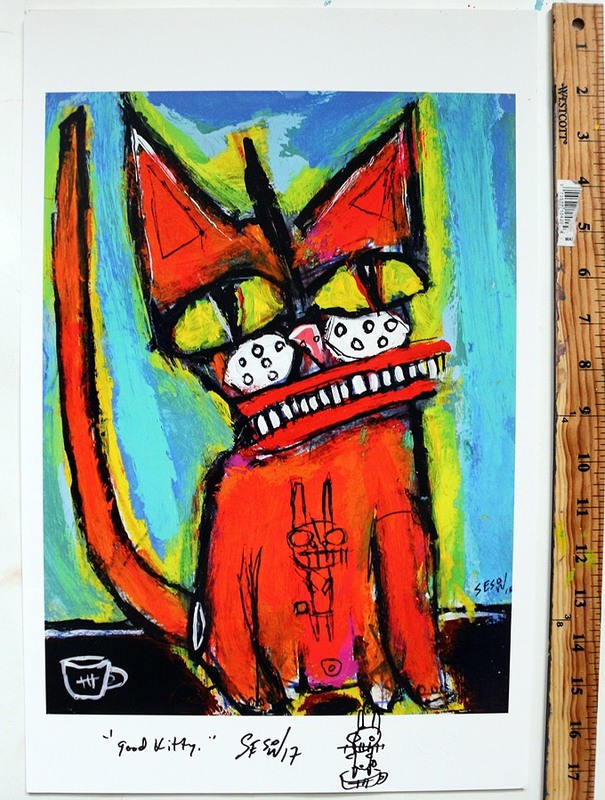 Washington, DC painter Matt Sesow has had a presence at the American Visionary Art Museum since 2004 with the “Holy H2O” group exhibition of international artists and later having his original paintings being sold in the museum’s gift shop. 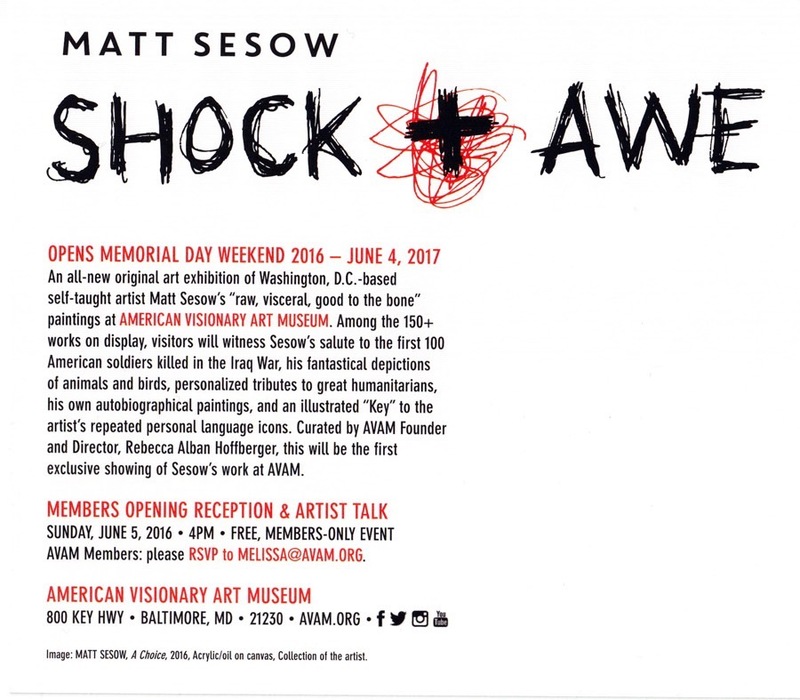 Beginning in May of 2016 through June 2017, Matt Sesow’s solo exhibition “Shock and Awe” will be featured on the 3rd floor gallery of the museum.